Sydney Shop Girl: Parental Solidarity. At Home for the Day. The Royals, they're just like us. Only colour co-ordinated and less blurry in photographs. And with better off duty hair.. but I only have myself to blame for going to bed with damp hair after losing interest two minutes into my last meeting with my Parlux. A real world toddler and his Crocs. 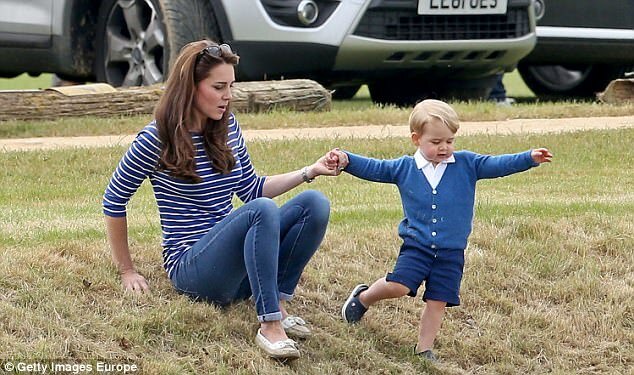 Prince George was at the polo wearing a pair of Crocs (Crocband clogs, to be precise) and the world's media is in a frenzy. There's talk of the George Effect (as distinct from his mother's Kate Effect) as everything he wears sells out within hours of his photos being released to the press. There's solidarity with parents in the US in the shape of this article in the Huffington Post. And then there are parents like me who are just relieved to have finally found the missing half of a favourite pair of Crocs just in time for daycare (it was under the handle of our Dyson - how it got there I don't really know). It's been a grey old day in Sydney. Just the kind of day which wouldn't go to waste when spent on those niggling chores on your to do list. before finding yourself slipping down that slippery slope of children's novelty cereal but at least it wasn't a 600 gram box of Froot Loops. Though I did also get a variety pack of those mini cereal boxes - the child friendlier version that features Coco Pops. I think I might be alone here but there are times when I actually rather like doing my hair myself at home. There's no need for small talk, you can drink as many cups of tea as you like while your colour processes without having to worry about whether there's a bathroom out the back of your hairdressers and while you wait out the half hour processing time, you can wonder around the house looking like a body painting project gone wrong getting stuff done. Things to do while your colour processes #4913 - container up your latest batch cooking experiments with hidden vegetables. 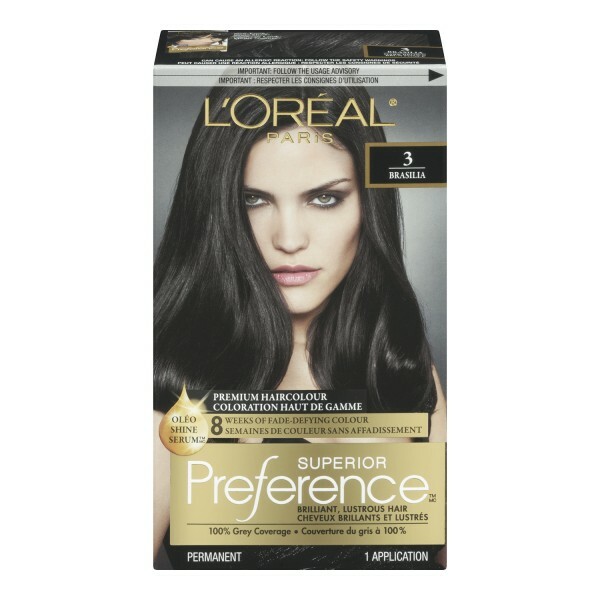 Are you a DIY colourist? Do anything fun in that half hour it takes for the colour to take? The car's been parked on the street all morning to take advantage of all this rain. I'm going to pop out now and check if it looks freshly washed and also if Toddler SSG's purple chalk detailing has also magically disappeared. You will be happy to know that Aldi rice bubbles are $2 or something really cheap like that if ever you are browsing for more cereal. Thanks for the heads up, Ling! Where did you get your round containers from, SSG? I used to have a bunch like that but haven't been able to find them anywhere since moving!